Rich in Aloe Vera which helps in shrinking the pores, controls excess oil secretion, removes black heads and white heads completely. Leaving the skin smooth and shiny. 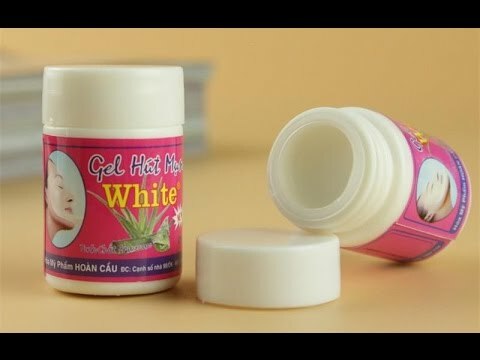 Suitable for all skin type specially for oily and combination skin.